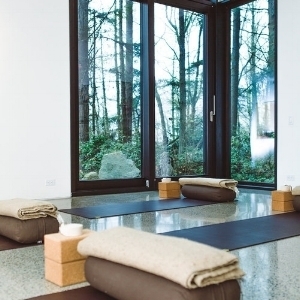 Time to meditate, read, draw, journal – or whatever serene activity is most healing to you – in a restful yoga studio space in the woods. Contact Emily Herrick, emmylouherrick@gmail.com. Limited to 8.